Took some snaps while walking the dogs. 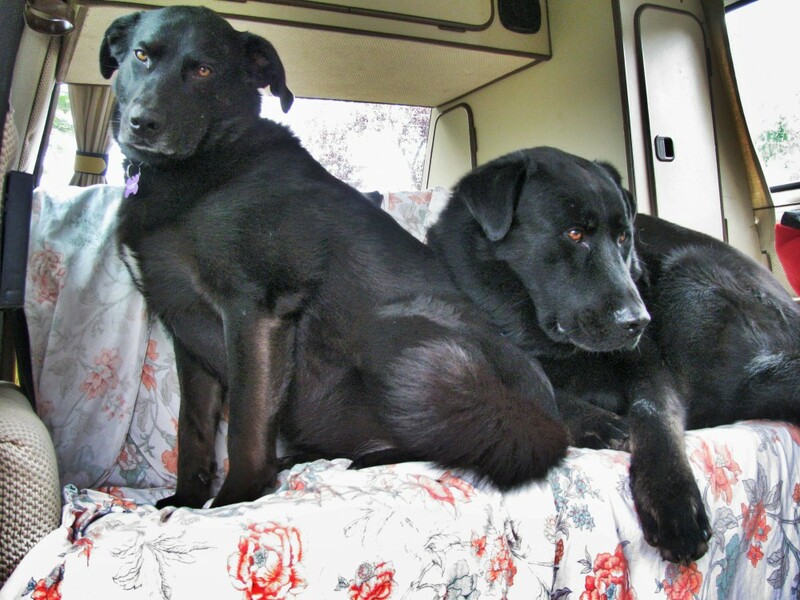 Any chance they can get, they are in there. Funny thing is I never seem to able to get a good shot of them. 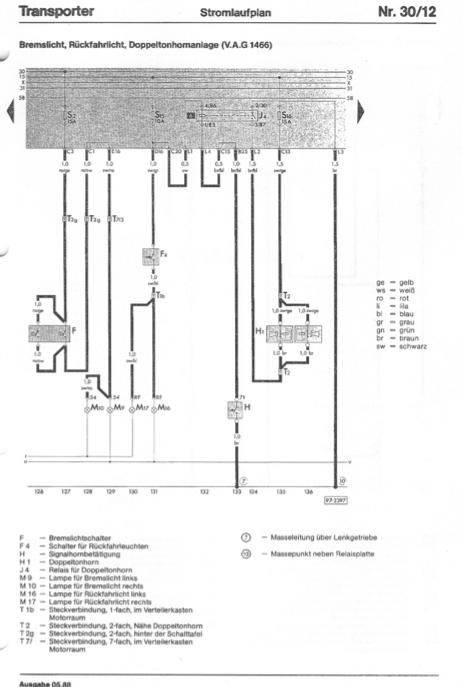 Minor but sort of fun mod… in the German wiring diagrams I noticed a page with the schematics for a dual horn set up. 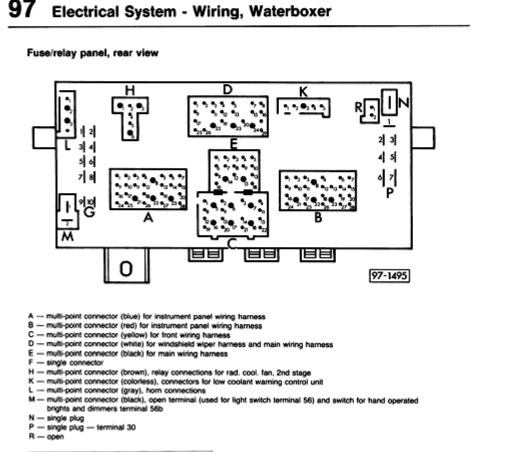 It uses a relay in relay position #6, and some minor wiring changes on back of fuse panel. The only special tools needed are molex connector removal tools, 2 sizes (see this post on how I made mine). Also, you need a few of the molex connectors or you can connect to salvaged pigtails. 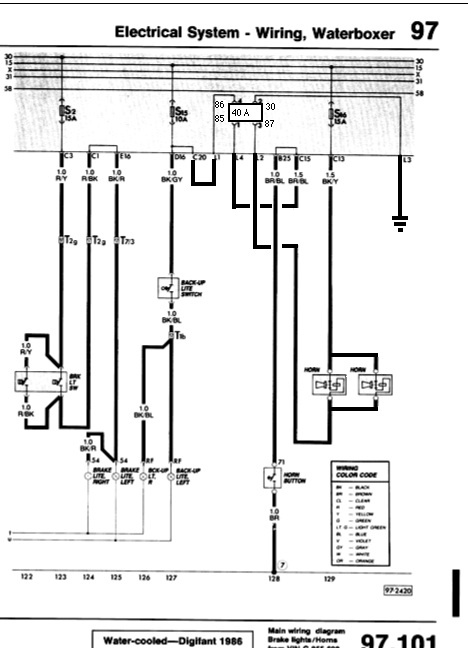 You can see that you “only” have to move the wire from connection C15 to L2, make a new connection between L2 and C15, add a ground wire to L3, and make a connection between L1 and C20. And of course, you have to add another horn and wire it up in parallel with original horn. 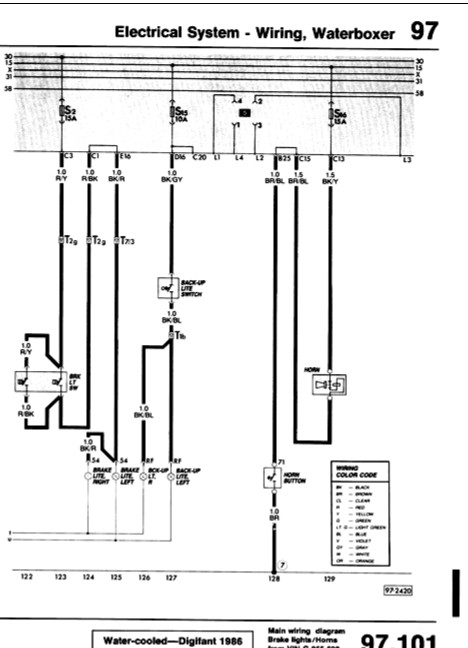 For a more professional drawing of the modified wiring diagram, check out this on Michael Sullivan’s site (and have a look around the site, pretty interesting).